More than 50 out of 100 cases people come to the masseur on the recommendation of an acquaintance, friend, family member, whom the experts have provided massage services. Therefore, the best advertisement for each massage therapist is the quality of his work. The company European Medical Systems implements a modern, super-quality massage equipment, allowing to raise the level of procedures, performed by a massage therapist, and to give each client the most pleasant memories. 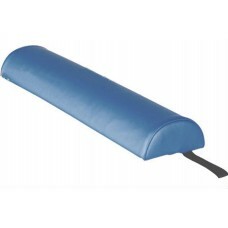 Each masseuse should have massage rollers! Of course, the central item of any massage parlor is a table, on which the patient is directly located. 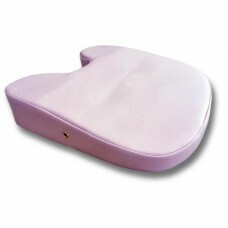 However, without the support of accessories, you can not perform high-quality massage. 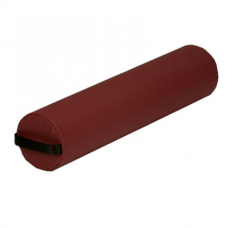 Massage rollers are irreplaceable thing in the work of the masseur. 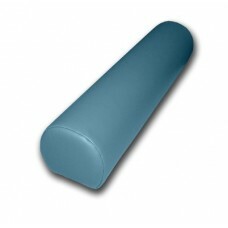 They are used as supports for the most comfortable positioning of the patient. 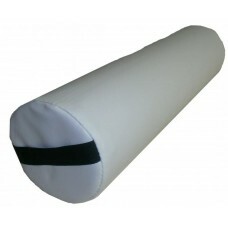 Our company offers only the best rollers for massage, the quality of which is certified. Our products are made of high-strength, hygienic, pleasant to the touch materials (for example, high-density polyurethane foam). 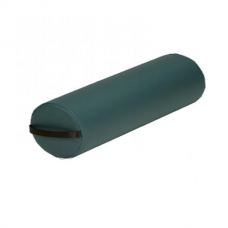 From the presented palette, you can choose the color of the roller, so it will blend in with your decor. Why do you need to make purchases on our website? We have almost ten years on the market. We cooperate with well-known companies-manufacturers directly. We provide training lectures for our customers. We sell products for a new generation of therapists, beginners and professionals. 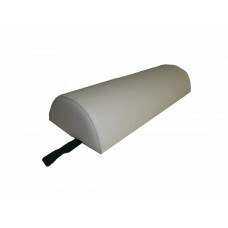 Only our massage rollers can be purchased at a discount! 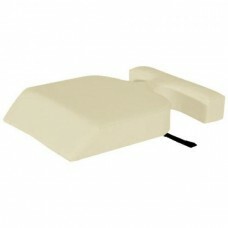 Hurry to purchase high quality equipment for your salon or beauty center. With our help, the demand for your massage services will grow at times, and business will go on the rise!